This 3-day course explores relevant concepts related to security, risk, and compliance within the cloud computing environment. Participants will be able to apply the underpinning security concepts into an enterprise cloud computing environment. The risks and the impact of cloud computing must be understood in terms of both business and technical security challenges and their effect on business and technical governance and policy. The course also presents the terminologies used to describe security threats and issues and, in particular, those in cloud computing. At the end of the course, the learner will be able to understand how to secure the different cloud computing services and deployment models and also how to design security in the cloud infrastructure, configurations and applications running within a cloud computing environment. This course provides an overview of different security topics, such as identifying, categorizing, and protecting your assets within an enterprise cloud computing environment. It helps in understanding, applying and analyzing how to manage access to cloud computing resources using accounts, users and groups; and ways that the security manager can secure the data, operating systems, and applications and overall infrastructure within the cloud. 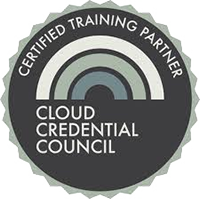 This course prepares candidates for the Professional Cloud Security Manager (PCS) exam provided by the Cloud Credential Council. The Cloud Security Manager course is endorsed, recognized and supported by several key technology vendors and Standards bodies. IT Security Professionals (e.g., Security Engineers, Analysts and Architectures) and IT Risk and Compliance Professionals (e.g., Risk Management, Audit and Compliance Managers). Auditors of Cloud Computing Services, Network Engineers/Administrators and Email System Administrators. Participants receive a copy of the course handbook. 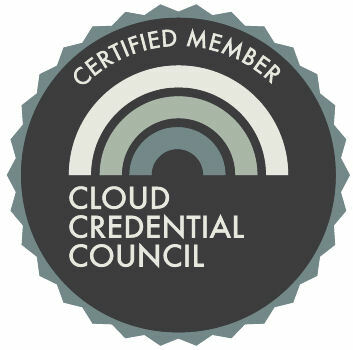 The Cloud Security Manager Certification is the most recognized and well-respected professional certification provided by the Cloud Credential Council (CCC). Professional certifications are awarded to candidates who have completed an approved certification-training program.